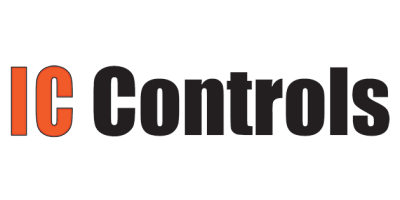 Courtesy of IC Controls Ltd.
Hydrometallurgical concentrating and refining applications require pH/ORP sensors to withstand aggressive environments while maintaining accurate measurement. Processes such as cyanide leaching (e.g gold) and solvent extraction (e.g. copper, nickel, zinc) require pH and ORP to be at very specific values to yield the desired chemical species. pH may need to be controlled as precisely as ±0.05 for some processes. Even where this level of precision is needed, process environments are typically extremely aggressive to the sensor. Combination pH sensors having both a measuring and reference electrode are typical for metallurgical applications. Various elements combine to provide its functionality. The ORP sensor is a variation on the pH sensor in that replaces the pH sensing glass and stem with a metal band or tip upon which the redox reaction can take place. Dowload the full article here. No comments were found for pH/ORP Sensors for Metallurgical Applications. Be the first to comment!